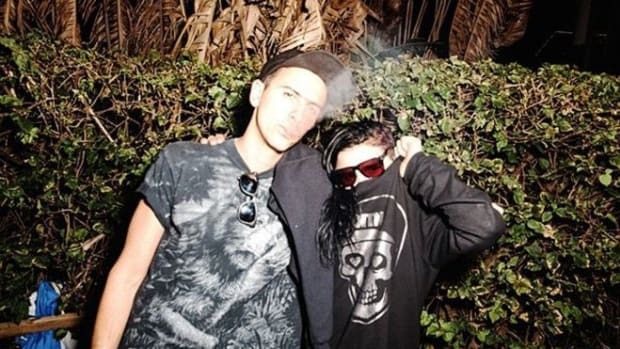 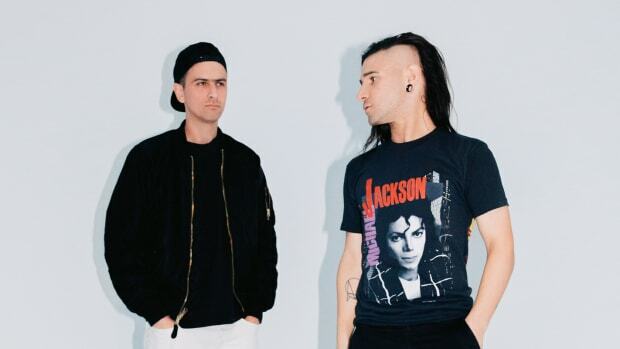 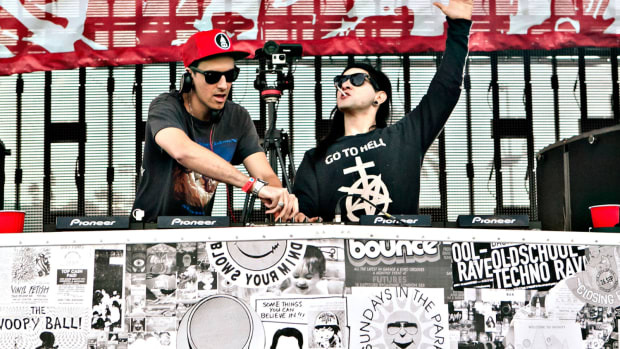 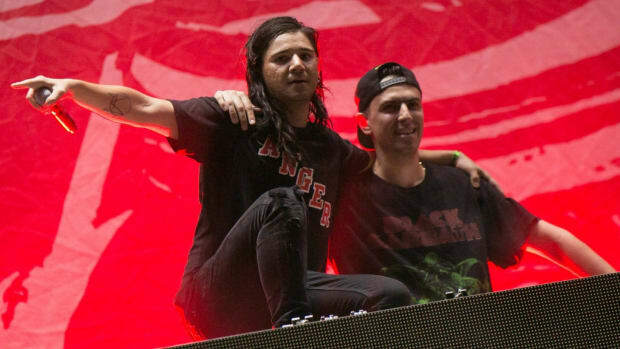 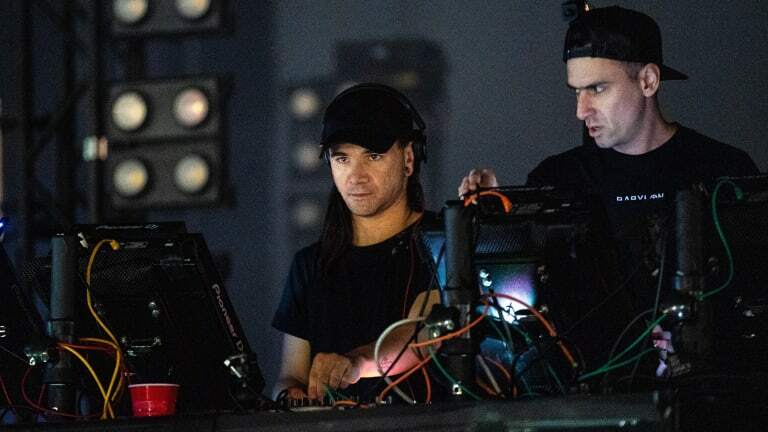 The electronic music world has been excited for the return of Skrillex and Boys Noize as Dog Blood for some time now. 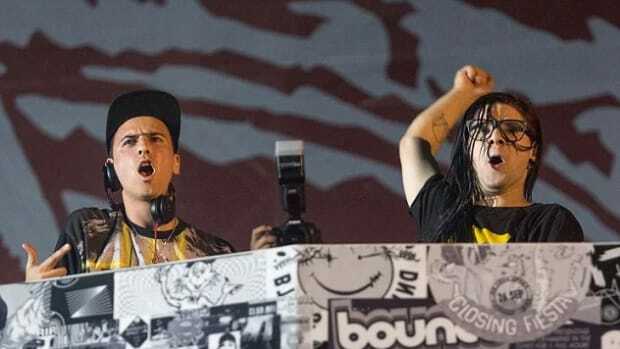 The producers were scheduled to perform as Dog Blood at Brownies & Lemonade&apos;s showcase, alongside names such as What So Not, Anna Lunoe, CRAY and Whethan, y they also released their first original music in six years, a versatile house banger titled "Turn Off The Lights." 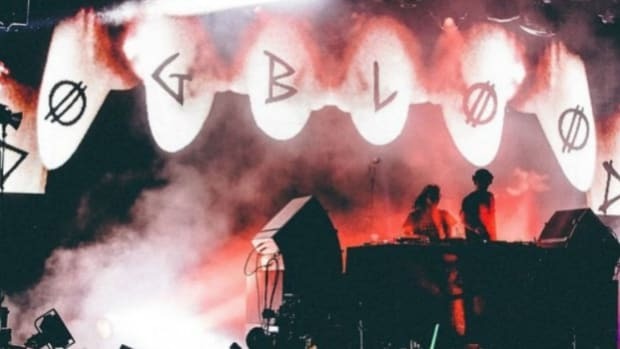 No other information regarding a title or release date for Dog Blood&apos;s new single has been revealed at the time of writing.